The original and most special princess of them all Cinderella, one of our most popular parties for young girls who dream of meeting this remarkable character. For an event to remember you can hire Purple Turtle's Cinderella character who will enchant all of your guests with her beauty and charm. 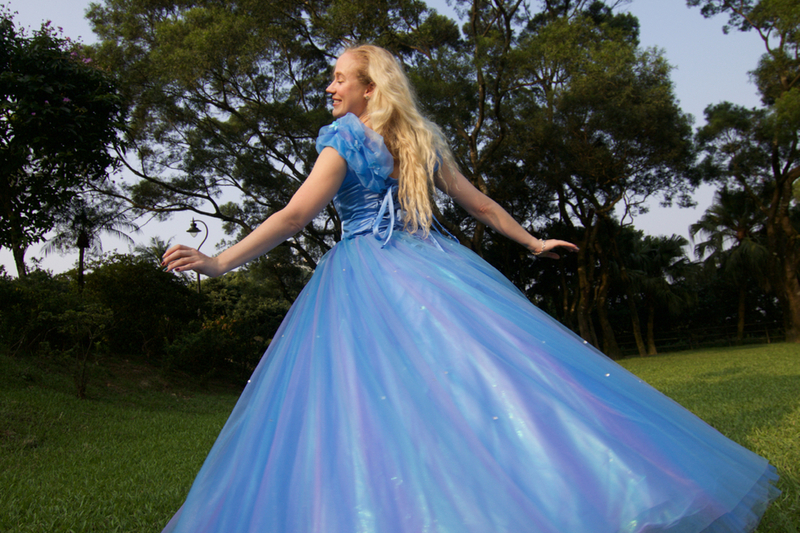 Cinderella will interact with each of your guests, perform a magical dance and entertain the children with games and stories, ensuring the special birthday girl is treated like the belle of the ball, just like Cinderella. When you include Cinderella as a part of your birthday you are sure to have an experience that you and your child will remember forever.